We work with clients on a variety of projects utilising a range of skills developed over two decades of writing and editing multimedia work. We have been working with yarnshark and its founders for many years. Our relationship dates back to 2006 when our company launched its first line of honey-based lotions and we asked Sonya to develop the content for their packaging. Since then they have provided us a range of services, specifically product packaging and website content. We have also worked with them to help build our social media strategy. It's very easy for us to work together: the folks at yarnshark implicitly understand us - our consumer base, as well as our content and communication needs, making yarnshark a perfect fit for our company. 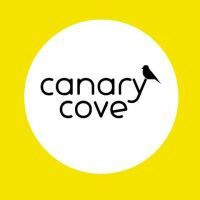 yarnshark helped me with the launch of Canary Cove, my bespoke jewellery line, coming up with key tag lines like "style that flies" and providing strategic guidance on brand building strategy and communications for press releases and media communications. 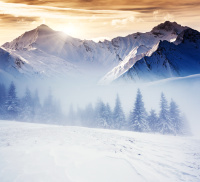 This guidance was critical for me as I was entering a new business and creative venture. We have worked with yarnshark and its founders for many years. In the early years we commissioned them to craft content for our brand of newly introduced lotions. Since then they have helped us with content writing, in particular for our website and various kinds of product packaging. They're such a good fit for our company: they understand our clients, our team culture and our communication needs. This is a relationship built to last!